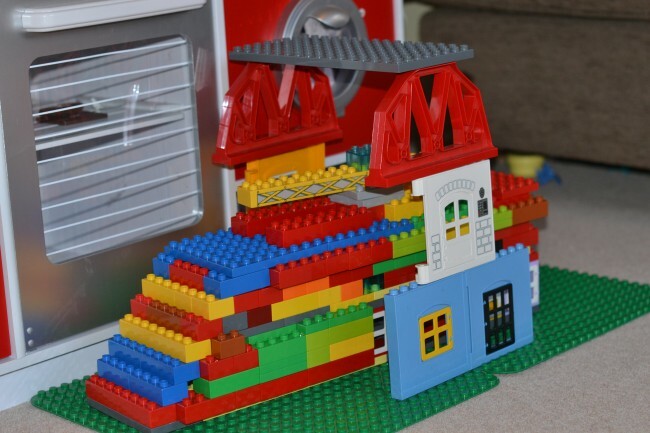 You are here: Home / Little Builders / Little Builders – it’s back! Little Builders – it’s back! 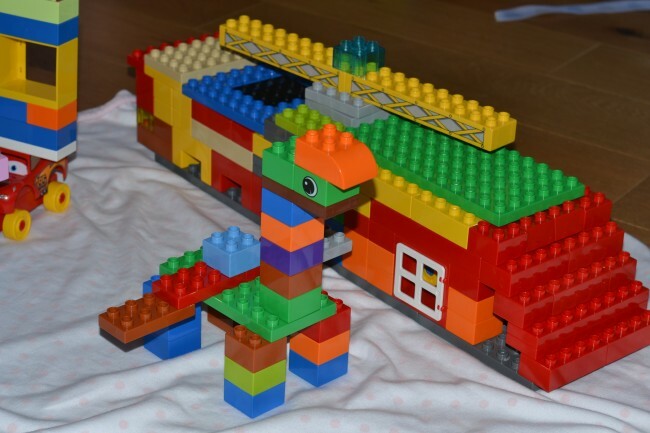 I haven’t posted a Little Builders for a while now, time has not been on my side recently, but the kids have been playing with DUPLO and LEGO more than ever, coming up with some brilliant LEGO building ideas. Z is getting better and better with small LEGO and the girls are building more and more imaginative models with DUPLO as well as starting to play more with their LEGO Friends sets. They spent a few days last week building amazing giraffes with pipe cleaner ears, I just wish they wouldn’t sellotape them up as all our bricks are getting a bit sticky. Here are our very latest creations. Super rocket ship by Z, age 6. This house doesn’t look hugely impressive to start with, but the design on the back and sides is completely symmetrical and the thing you can see just inside the door is apparently to stop baddies coming in! Flying giraffe, S age 5. What have you been building recently? We’d love to see. « Are you ready for CBeebies Live! The BIG Bang ? Oh wow these are cool. I love how Lego can just occupy them for hours building their own little worlds! They are brilliant! Mine are just starting to play with Lego, I’m afraid that I’m a bit OCD and keep all the sets separate…I really need to just buy a big box and chuck it all in and let them get on with it, so much more creative! 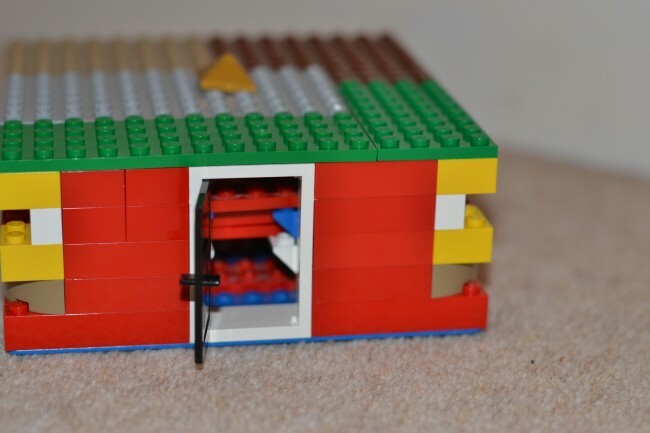 OOh Lisi (6) just build the lego friends stable twill take a phot and post it up it s ace…she saved for MONTHS for it. Becky recently posted..I did my Sports Relief 10k in my bedroom! We are just beginning our LEGO journey and I have spent most of the day building with the little one. Years and years of fun ahead. I love your creations! What a fab idea for a linky! Lego is the best 🙂 I’ll have to see if I can grab some shots of T’s creations before they get dismantled! His favourite thing is building whacky vehicles like you get in Richard Scarry books! I just love love love Lego creations. Kids’ imaginations never fail to amaze me. LMC comes up with some fantastic ones, I just wish I took photos and notes on them all!